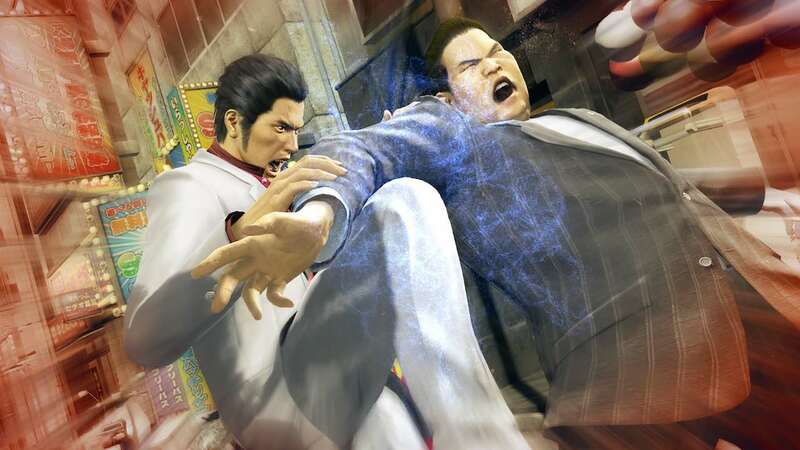 The Yakuza series has long been associated with the PlayStation brand, but before the original game eventually found a home on PlayStation 2, SEGA had pitched it to Microsoft and Nintendo. Reflecting on his lifelong career at SEGA in an interview with EDGE, chief creative officer Toshihiro Nagoshi explained how Yakuza had been born from a need to differentiate from what games other Japanese developers were looking to create to attract a worldwide audience. He abandoned the idea of developing something that would sell worldwide, to female players or even to children, leaving the Japanese male as his only target audience. That was a baffling decision to Microsoft and Nintendo at the time, despite the resounding success that the series can now celebrate. “I’ve never said this before, but while we released this game with Sony, I’d done presentations about it to Microsoft and Nintendo,” Nagoshi revealed. The Yakuza HD Collection was released on Wii U as an “experiment” in Japan, but, in launch week, it didn’t even manage to land in the top 50 software chart, selling fewer than 1,878 copies. Whether it will return on Nintendo Switch remains to be seen.